Water professionals are very aware of the risks associated with securing facilities to protect supply, and guarding equipment from theft and damage. Seamless security is required to keep operations moving. Without proper monitoring and deterrents, breaches in security can incur huge time and monetary costs. 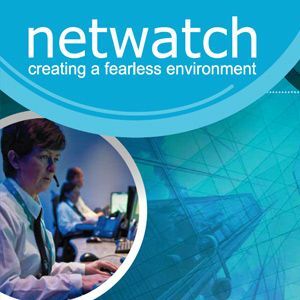 Netwatch provide an end to end Managed Service security system, with no upfront capital cost. We look after everything from design and install, right through to maintenance. Our service is trusted and proven across thousands of Netwatch customer sites worldwide. Since our inception in 2003 we have prevented over 40,000 security breaches worldwide and currently protect over 3,500 sites across the globe. We understand the threats to your industry, so we would like to offer you a FREE no-obligation site security survey. One of our representatives will get in touch to discuss your security needs, provide a site risk assessment and propose a cost-effective solution for your locations.